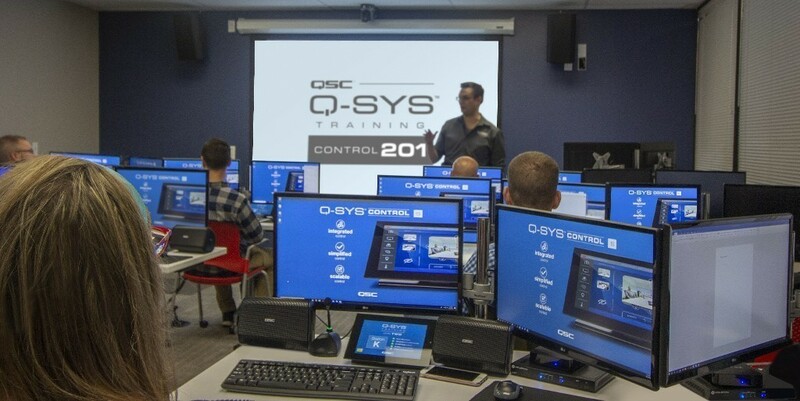 Costa Mesa, Calif. (September 19, 2018) – QSC is excited to announce the Q-SYS Control Training series. Much like the award-winning Q-SYS Training Level 1 & 2, this new series includes Q-SYS Control 101, which is an online introductory course with 20 new videos that help lay the foundation for programming, and Q-SYS Control 201 classroom training, which applies this foundation onto common third-party meeting room devices and control scenarios, ultimately unleashing the power of Q-SYS Control. 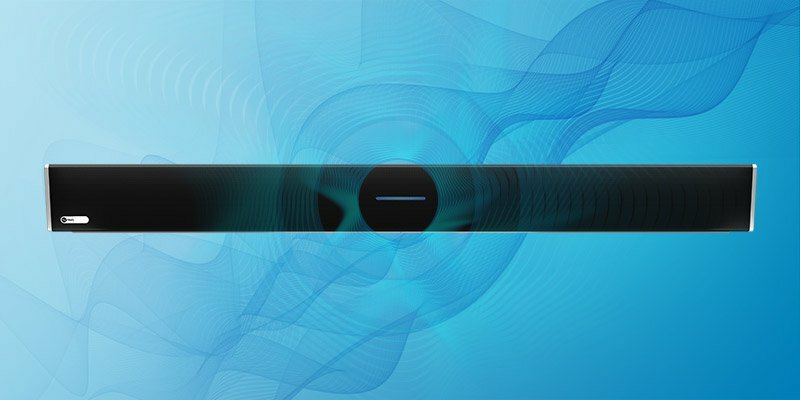 Q-SYS Control 101 is ideal for those integrators looking for their first exposure to control programming training, or for those programming experts who want to apply their existing knowledge specifically to the Q-SYS Platform. The online course covers Q-SYS plugins, custom control components, the new Block Controller visual coding tool, and a basic introduction to modern Lua scripting. The videos employ the same style of insightful, succinct, and biting humor that have become the bedrock for QSC Training. Available now, Q-SYS Control 101 takes approximately 4-5 hours to complete and offers 2.5 AVIXA CTS renewal units (RUs) at its conclusion. Q-SYS Control 201 is a one-day classroom-training course that incorporate dedicated Q-SYS workstations and common third-party devices allowing students to apply the learning from Control 101 to real-world applications and scenarios. QSC has trained its global application engineering team and select distributors to administer the curriculum in an effort to help more integrators and programmers experience the robust power of software-based control. Q-SYS Control 201 classes begin this month, offering 4.0 AVIXA CTS RUs after successful completion.